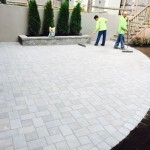 Create the garden of your dreams with the services from the landscapers at Towne Tree and Landscaping, Inc. in Milton, Massachusetts. 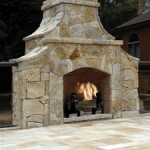 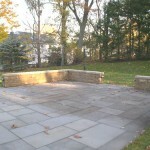 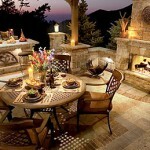 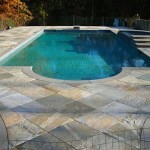 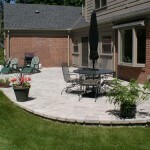 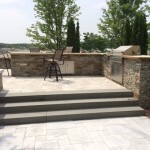 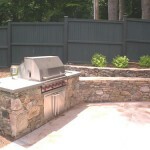 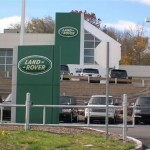 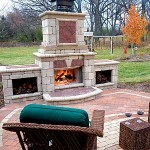 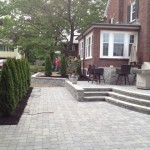 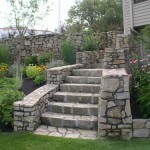 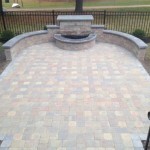 At our landscaping company, we are available to assist with your design and construction work. 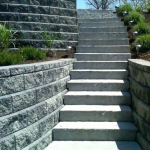 Turn to us today to create a stunning new style at your home. 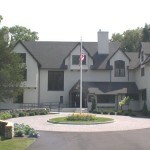 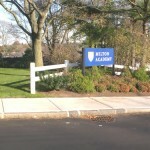 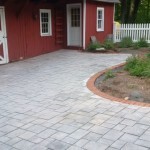 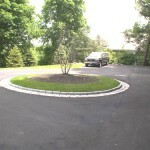 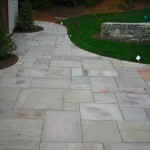 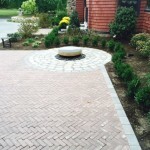 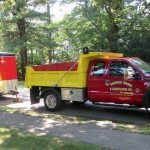 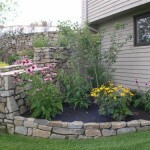 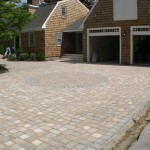 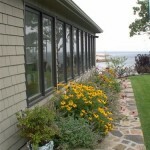 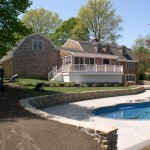 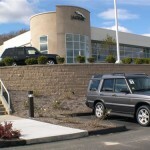 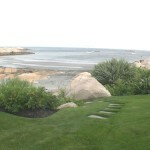 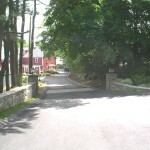 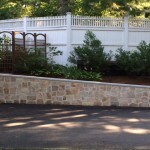 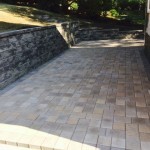 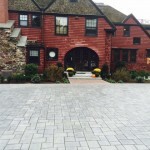 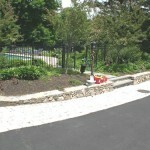 Contact our landscaping company in Milton, Massachusetts, for the perfect option for your yard. 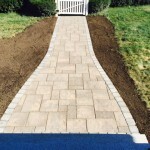 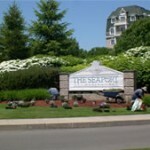 Our landscapers are available to assist clients throughout Massachusetts, New Hampshire, Maine, Vermont, and Rhode Island.